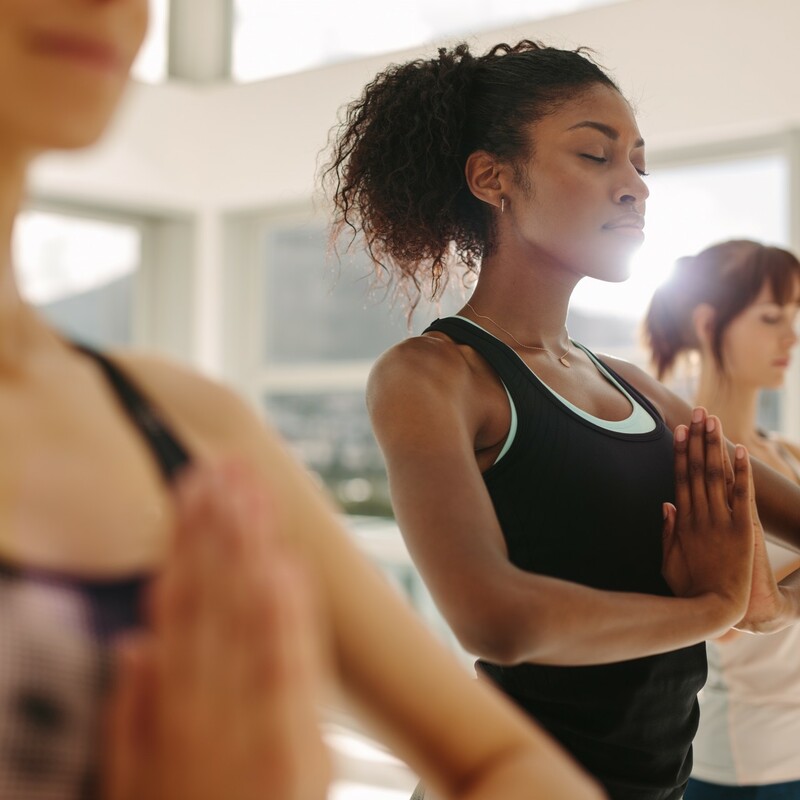 Are These Mindfulness Teachers on Your Radar? Wise words from Sharon Salzberg and all too true. Salzberg is just one of the countless inspirational mindfulness leaders across the United States and the rest of the world. Whether you’re just starting a mindfulness practice, like meditation, or have been building on one for years, it’s always beneficial to check in with teachers like her. Switching up a mindfulness routine by incorporating new techniques from various teachers is one way to make sure you’re getting the most out of your practice. So we’ve outlined a handful of today’s most noteworthy mindfulness leaders and why we think you’ll benefit from their teachings. As mentioned, Salzberg is one of the most influential mindfulness leaders of today. 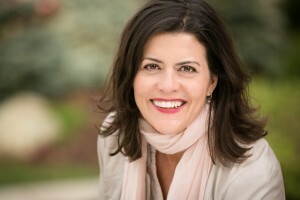 She is a co-founder of the Barre Insight Meditation Society and the best-selling author of multiple books such as Real Happiness: The Power of Meditation. Why we think you’ll like her: she’s great for people who are new to meditation. Lots of her work centers on the breath which is a technique that anyone can work with, regardless of their beliefs or confidence level in regards to meditation. Brach is a psychologist and believer in Buddhist meditation. She is a teacher at and founder of the Insight Meditation Community of Washington, D.C. Her book Radical Acceptance: Embracing Your Life With the Heart of a Buddha focuses on using mindfulness and meditation to heal past traumas. You can find her teaching at meditation centers throughout Europe and the U.S.
Why we think you’ll like her: her voice – seriously. Brach is known for her calming voice that soothes any listener within the first few moments of a meditation. Her voice alone will help you begin to overcome any burdens you’ve been holding onto. Researcher and international lecturer Joe Dispenza has been invited to speak in 32 countries throughout the world. As a best-selling author, he’s written books like You Are the Placebo: Making Your Mind Matter. This book examines our bodies’ ability to heal without drugs or surgery but with thought alone. She’s the Director of Mindfulness Education at UCLA’s Mindfulness Awareness Research Center. Winston has been teaching mindfulness since you were in diapers (1993) and is the author of books such as Wide Awake: A Buddhist Guide for Teens. Why we think you’ll like her: she gets young people. As her book’s title states, she uses mindfulness to better-understand the brains of young people and, thus, knows what types of practices tend to work best for them. 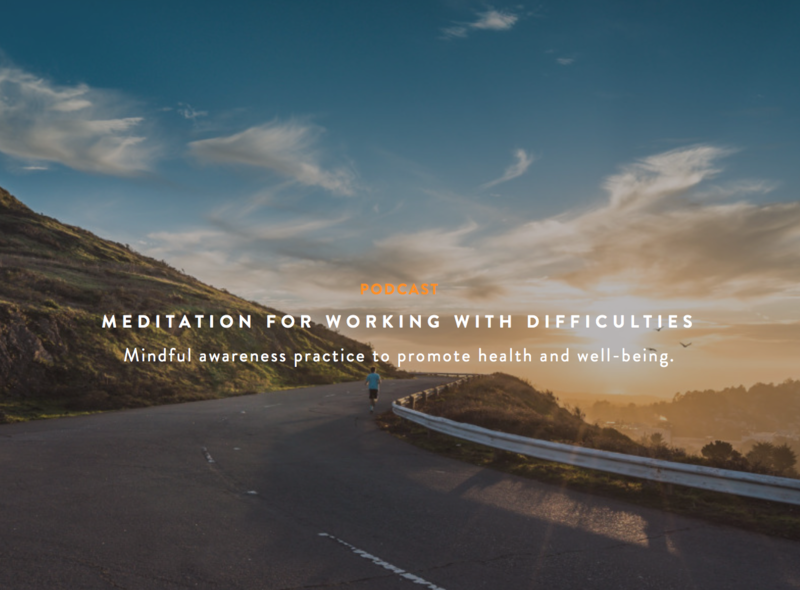 We’ve done the easy part and researched some of the most knowledgeable people currently teaching in the fields of mindfulness and meditation. Now all you have to do is skim through their work to figure out which ones resonate the most with you. Let us know which leaders you found to be the most interesting on The Creators Network! Glad you asked! It’s our newest project that gives conscious people like you a place to come together and share their ideas about conscious media. 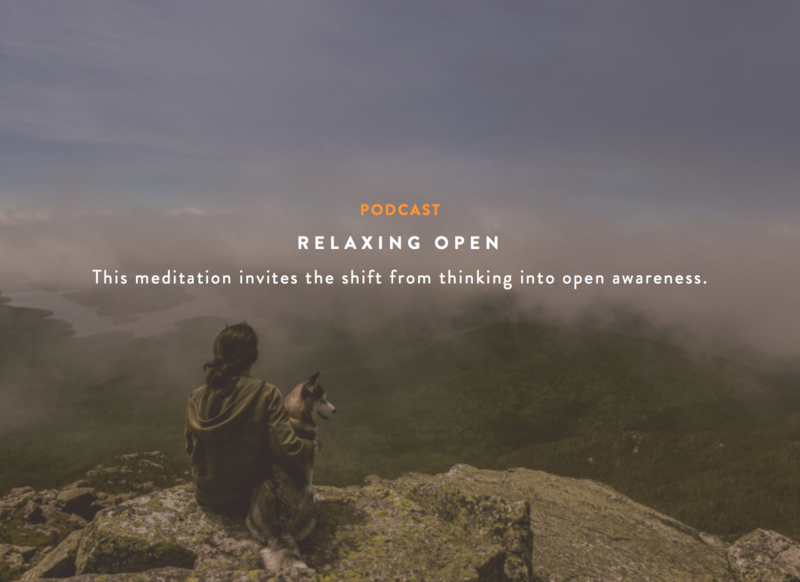 You can chat with other people who are interested in mindful media, about your favorite meditation practice, and get recommendations for new practices to fuel your creativity. … with the Ojai Film Festival!